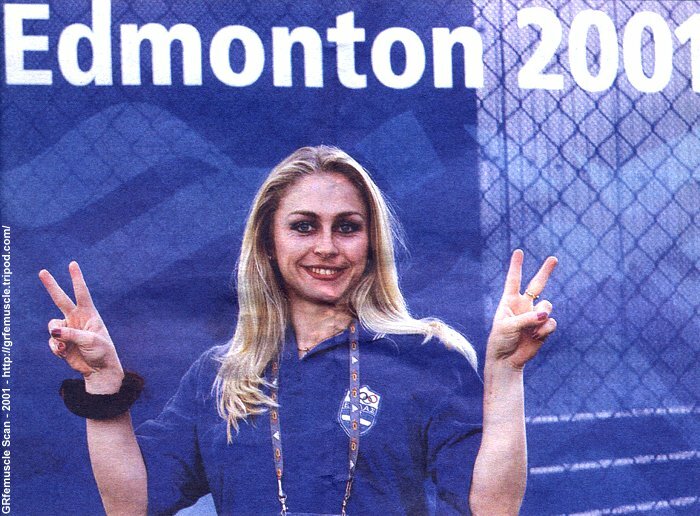 2001, World Championships, Edmonton, 2nd. 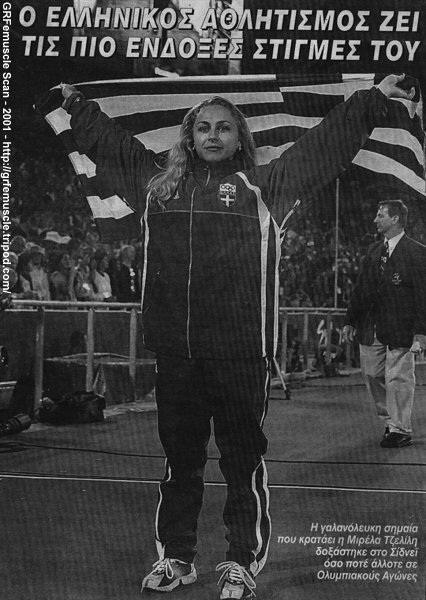 1999, World Championships, Sevilla, 1st. 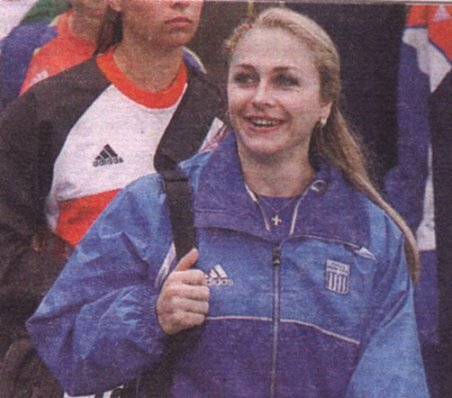 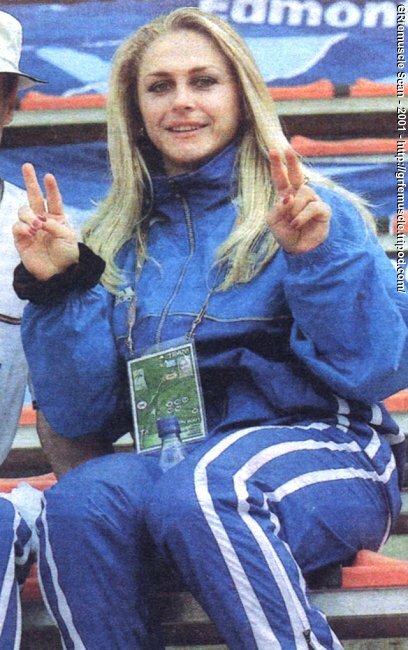 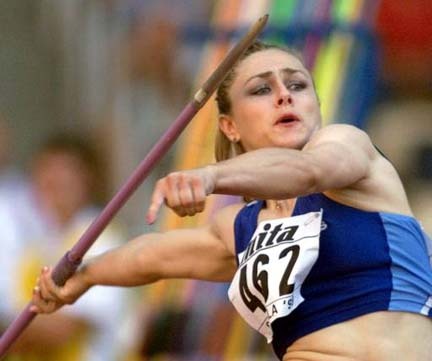 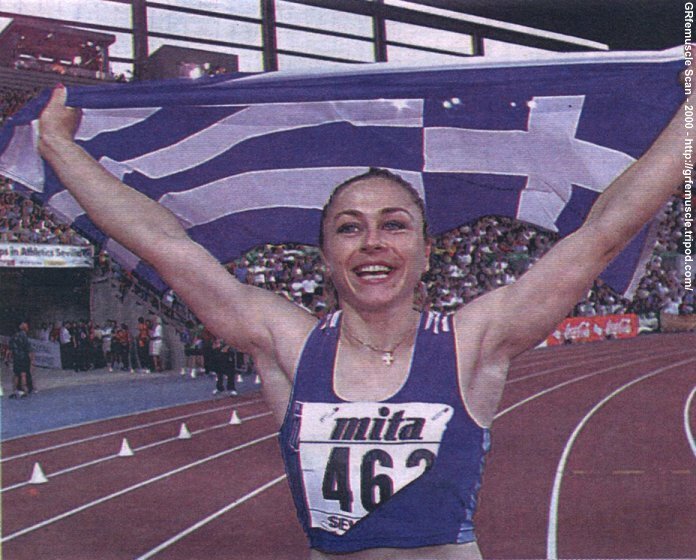 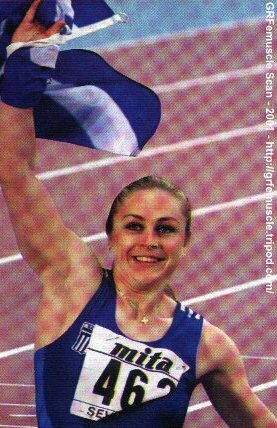 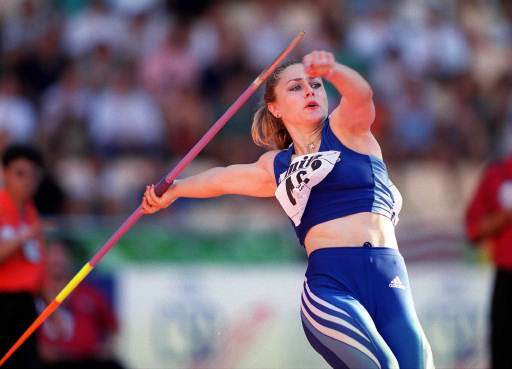 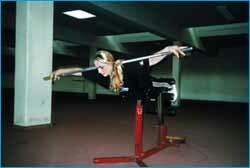 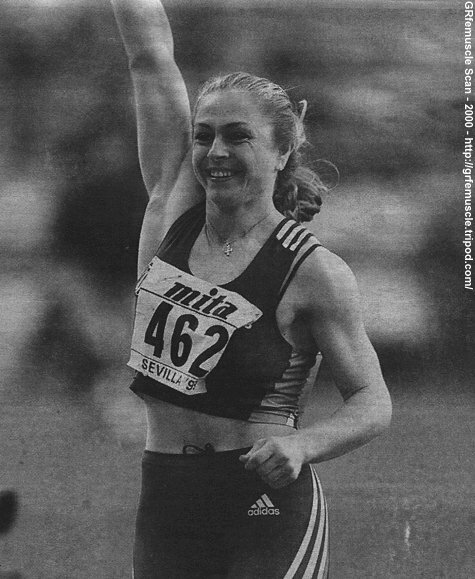 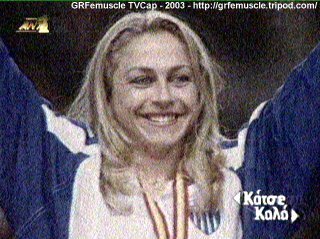 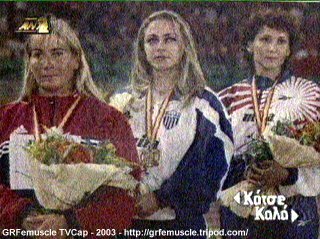 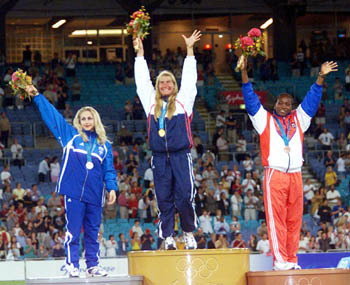 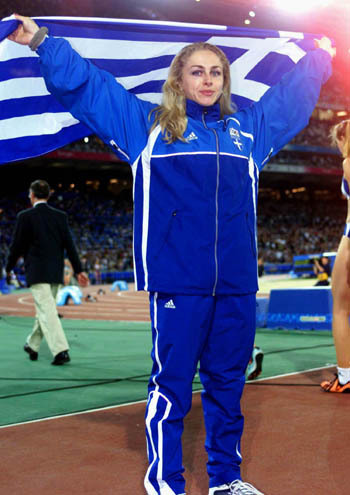 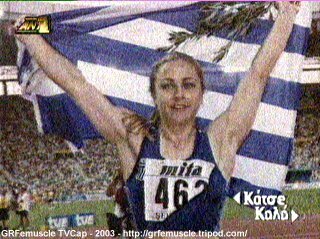 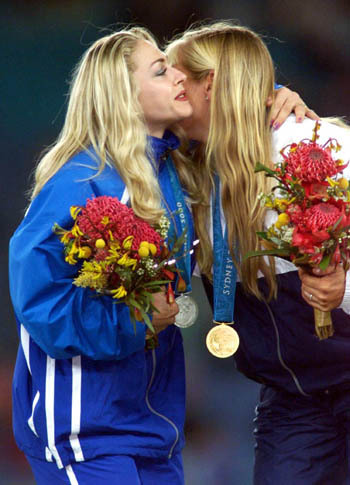 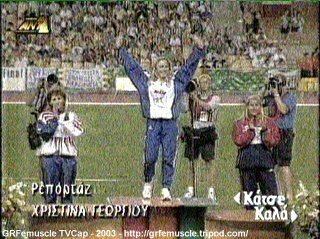 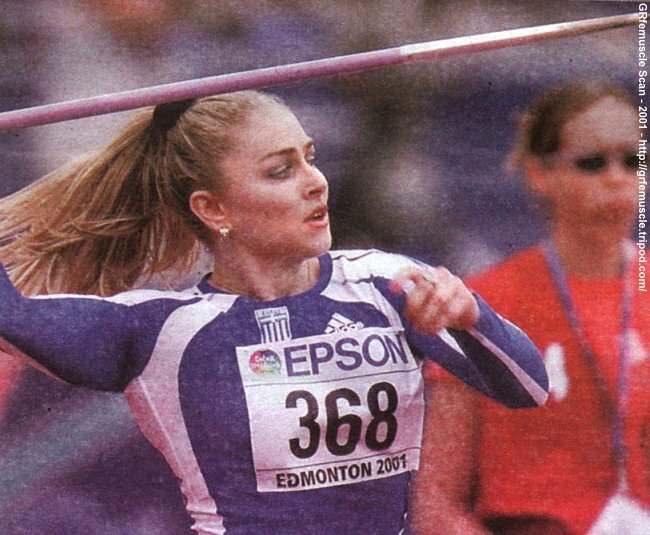 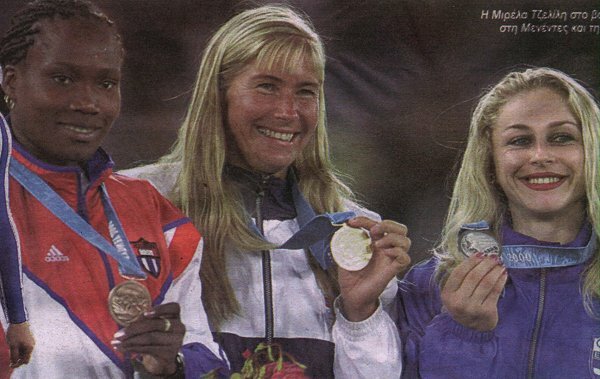 1997, World Championships, Athens, 11th.